This week the final issue of Scott Snyder & Jim Lee's Superman Unchained hit the shelves. While I've enjoyed the story very much (here's my review of the first issue) one of the best things about this series has been the amazing variant covers. Of course I couldn't afford to actually buy any of them, but I've done the next best thing and collected them all here, in the album below. I've not included any of the Black & White or Lenticular 3D Jim Lee variants 'cos they're boring. My favourites are probably the ones by Aaron Kuder, Cliff Chiang, Jock, and pretty much all of the Golden Age themed covers. What are your favourites? 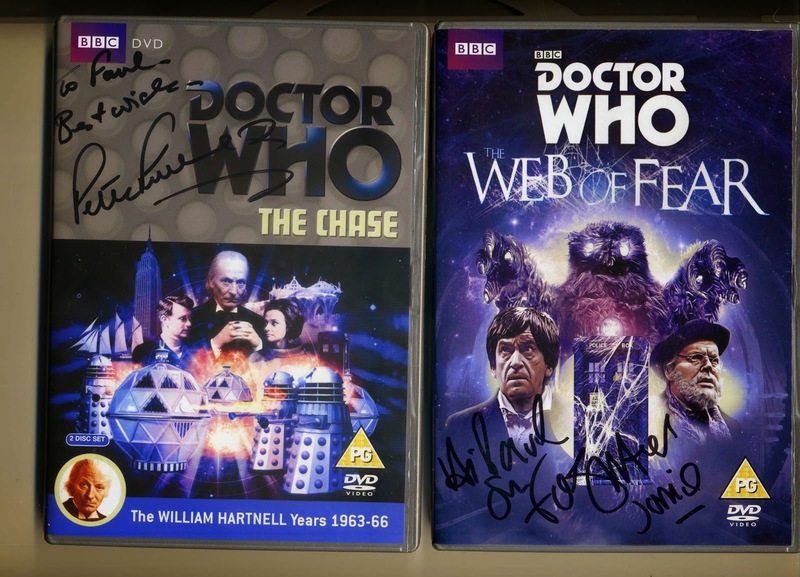 I met Ian Chesterton, Steven Taylor & Jamie McCrimmon!!!!! Today at the Sheffield Film & TV Expo I was lucky enough to get the chance to meet three of my all time favourite Doctor Who companions: Frazer Hines (Jamie McCrimmon), Peter Purves (Steven Taylor), and William Russell (Ian Chesterton). I chatted with Frazer Hines about missing episodes (he suspects there's more to come), and his Big Finish work. He recommended The Selachian Gambit, Lords of the Red Planet, and Shadow of Death. I was able to tell Peter Purves how much I enjoyed his work with Tom Allen in the Oliver Harper Trilogy, and he sang the praises of the trilogy's director, Lisa Bowerman (who also plays 7th Doctor companion, Bernice Summerfield). She was also at the Expo but sadly I couldn't afford to get her autograph too. Peter Purves also told me that he almost appeared in an earlier Doctor Who, The Web Planet, but they felt he deserved a better part and so he was cast in The Chase instead. 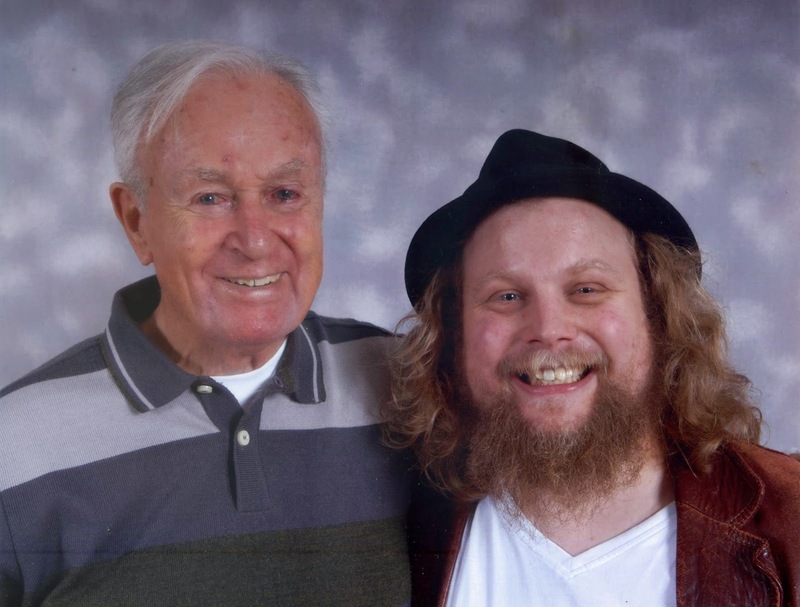 I was completely tongue tied when I met William Russell. He's something of a hero of mine, having starred in both Doctor Who and Superman. As a result I didn't say much, but he was very friendly, and I was able to tell him that he's my favourite companion. Later on I got a photo with him and he happily put his arm around my shoulders like I wasn't just some sweaty stranger who was falling to pieces in front of him.